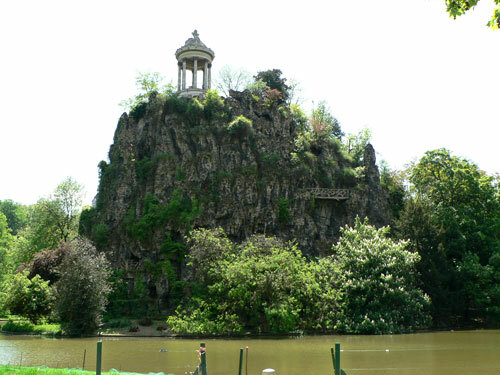 The Buttes Chaumont Park is one of the finest green spaces in Paris and the most popular, especially because the garden is spread over about 60 acres (25 hectares) and is suitable for all outdoor activities. 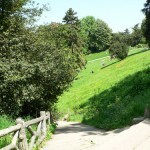 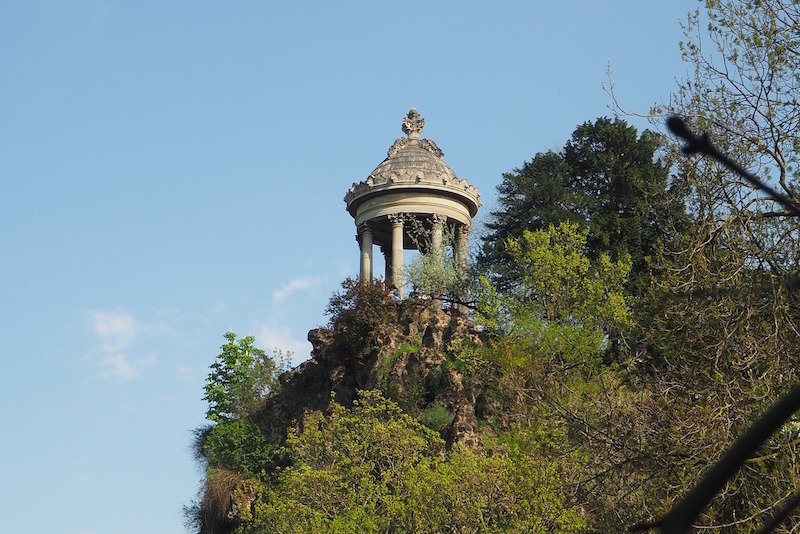 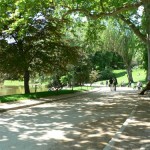 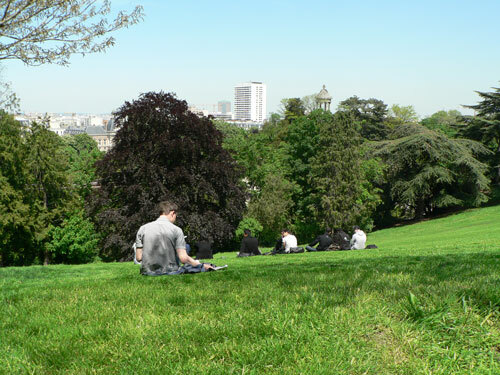 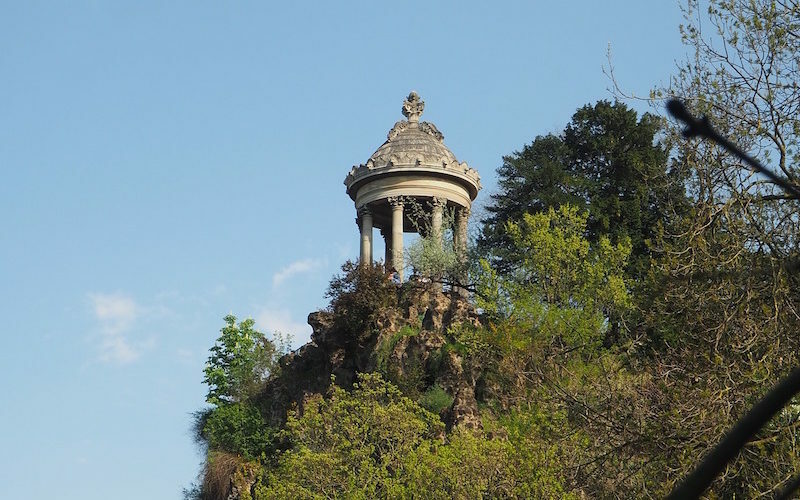 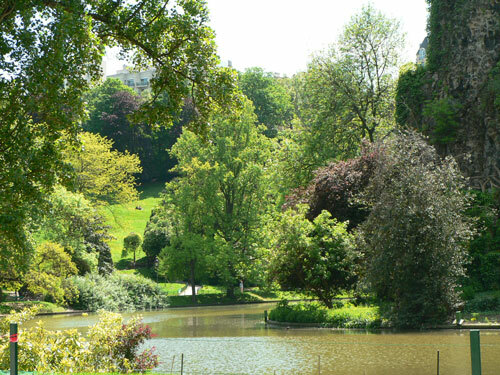 What makes the special charm of the Buttes Chaumont is its hilly region which offers beautiful panoramas of Paris, where you will find the best views from the small temple perched at the top of the hill, or just from the highest lawns of the park. 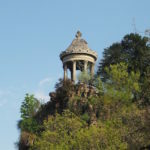 This unique and winding architecture, which alternates between small flowery paths and large spaces, will also make your walks very atypical. 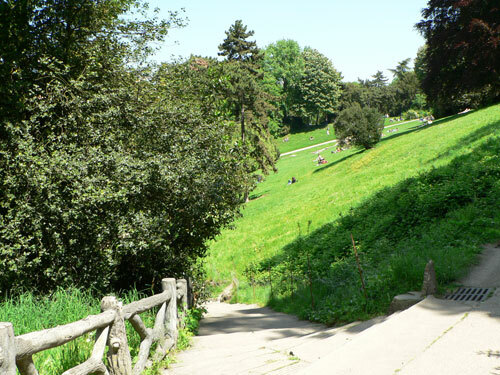 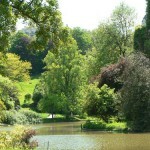 As for large lawns with open access, as soon as the sun starts warming things up, the place is rapidly crowded and becomes a favorite spot for picnics, hiking or simply chatting with friends. 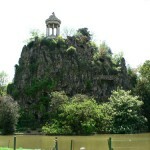 Historically, the park which opened in 1867 is completely artificial and was built on former quarries where the stones were extracted for construction of buildings in Paris. 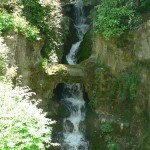 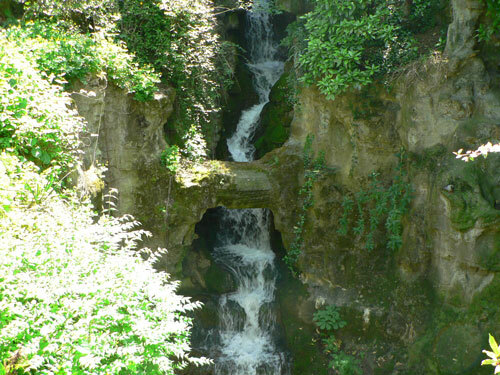 But the garden is so well designed that we do not think for a moment that it was built from scratch, even if the cave and its waterfall seem to be surprising in Paris! 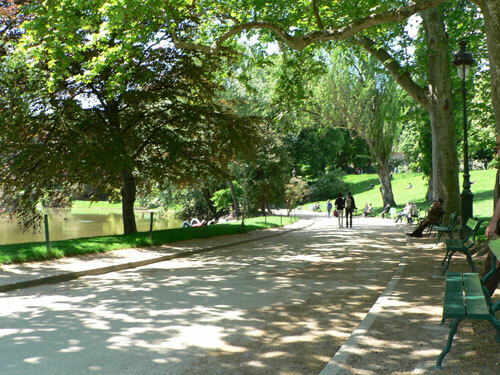 Finally, the Rosa Bonheur bar-restaurant (opened Wednesday to Sunday from 12 a.m to 12 p.m), well known by youth people, offers a friendly atmosphere and eclectic concerts throughout the year. 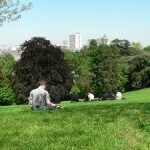 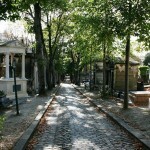 – La Mouzaïa, the last countryside of Paris. 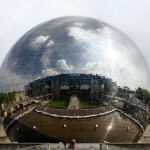 The museum where you learn and have fun at the same time. 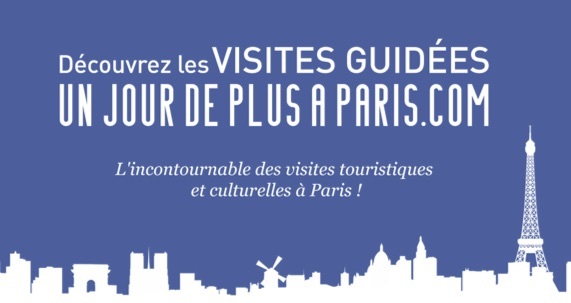 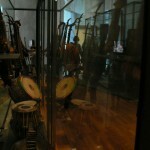 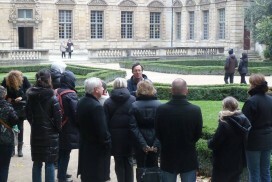 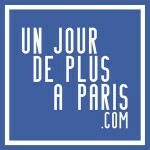 Parisian museum dedicated to instruments and music history from 17th century till nowadays.